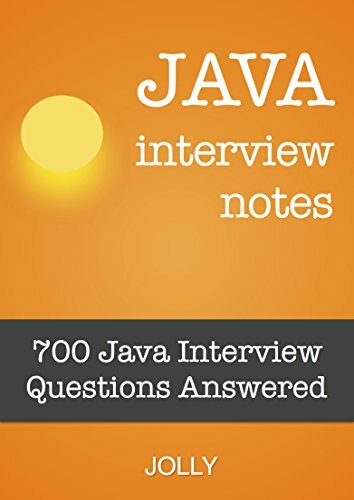 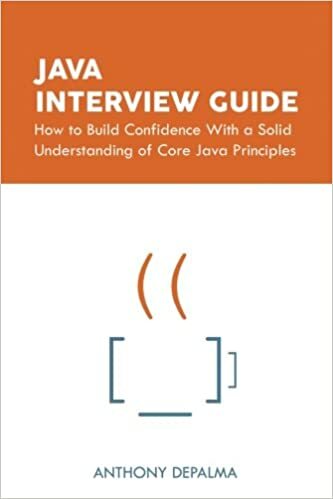 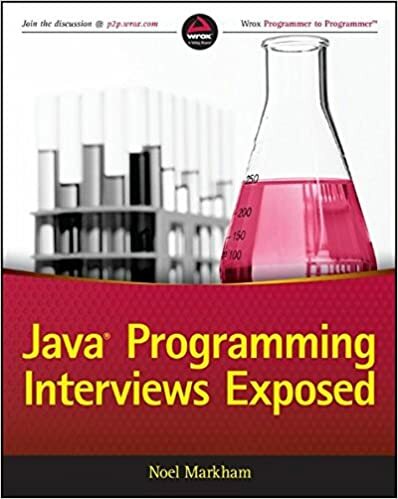 Java Interview Notes incorporate most critical topics discussed during Java technical interview round, along with the interview questions for each concept. 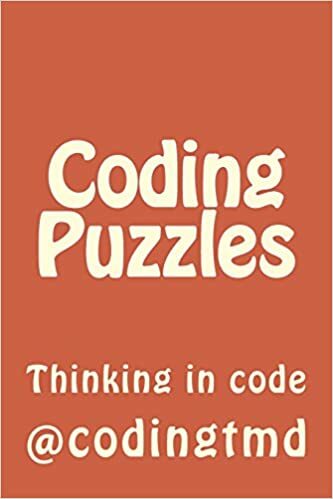 This book also contains lots of code snippets and figures to explain matters. 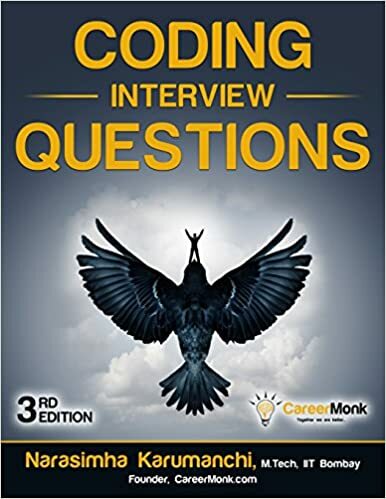 This book contains a pool of 30 carefully selected coding tasks, most often asked by recruiters of Java programmers. 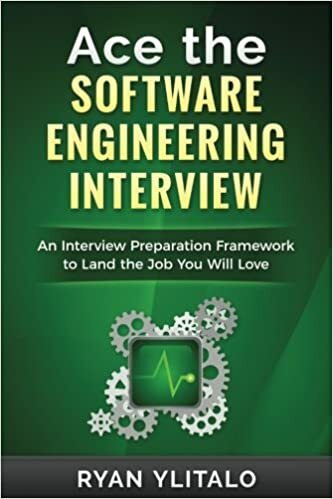 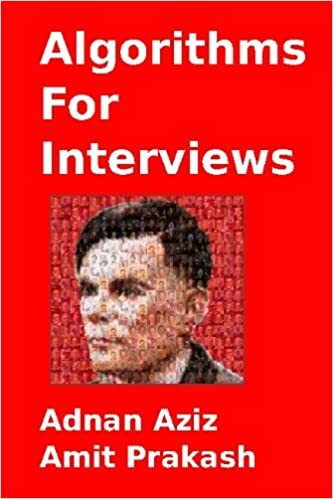 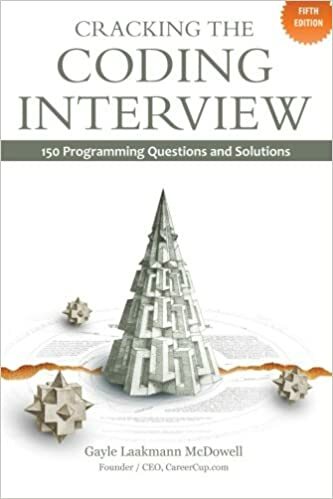 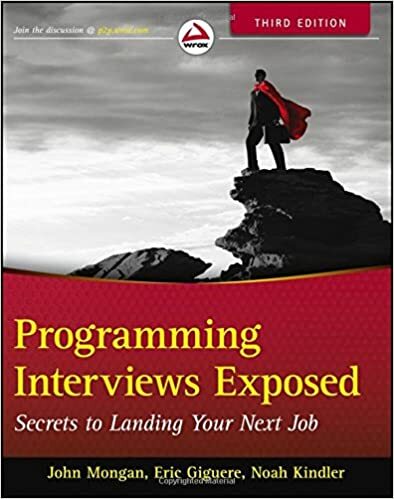 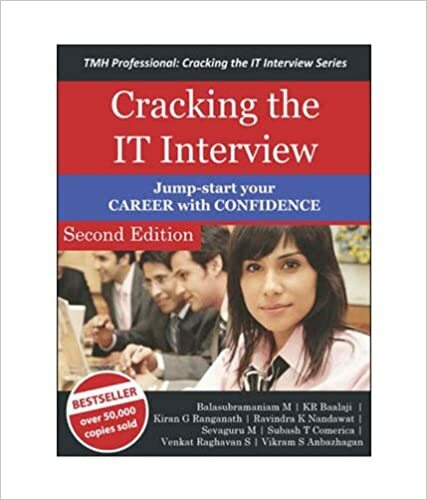 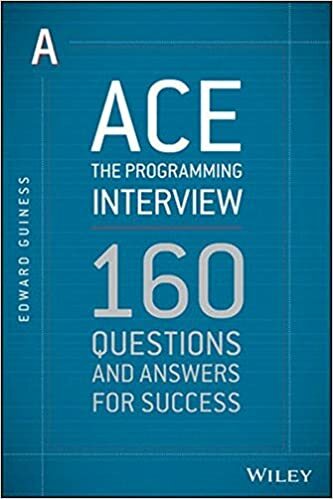 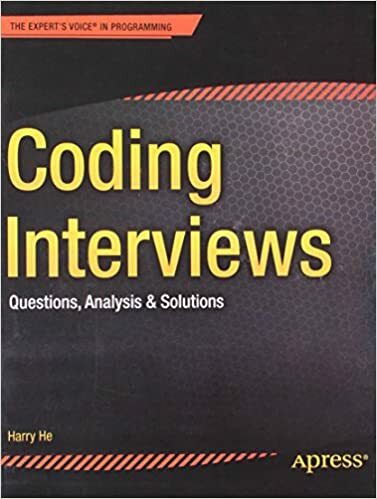 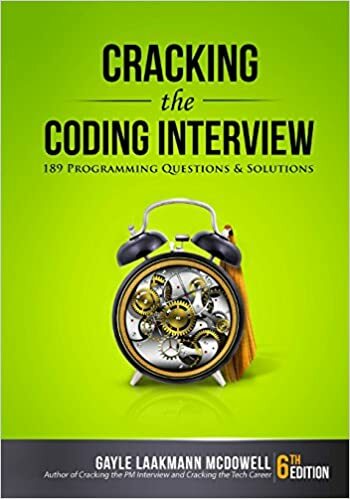 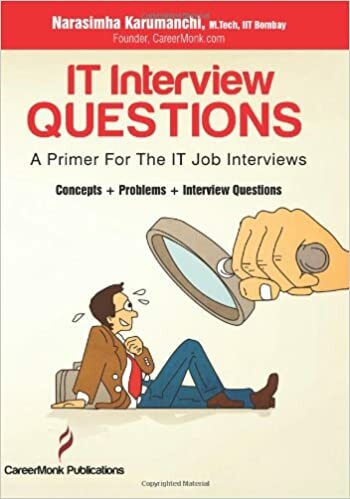 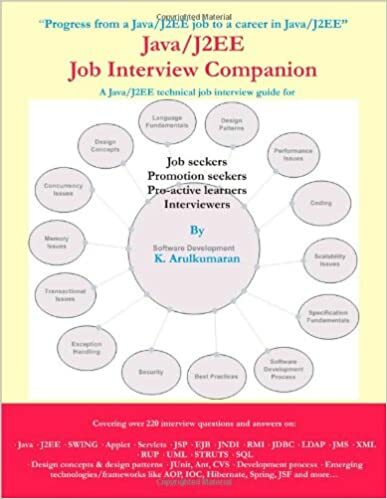 Less than 100 pages contain deeply-explained, most commonly used data structures, algorithms, text manipulation methods, recursion, matrices, and other top topics to discuss during the job interview.